Use opposite dual-fuel electric elements for symmetrical installation. Brass construction.
. Length: 15mm. Weight: 142.0kg. Product Type : Dual Fuel Towel Rail Elbow ½"
Dual Fuel Towel Rail Elbow ½" is rated 4.3 out of 5 by 23. Rated 5 out of 5 by Cabinetmaker84 from Worked well Bought two as I was fitting a towel radiator to original pipe work. Worked well but O rings aren’t to clever so add plenty of PTFE tape.  Rated 4 out of 5 by stump111 from Chrome elbow Nice little item that get's you out of a problem, chrome can be scratched so check them over first. Rated 4 out of 5 by Rickthediyer from Did the job well This little piece saved me from having to fit new pipes when replacing my old toilet radiator with a towel rail. Looks good and very easy to fit. Rated 5 out of 5 by Flash83 from Great product Just what i needed to make new towel radiator fit existing pipework as old radiator had side entry and towel rads are bottom entry. Rated 5 out of 5 by PTH1 from Essential Essential when fitting a towel radiator element. Ignore the 'O' ring, complete waste of time, plenty of PTFE to make the seal. Nice and shiny and looks good though!! Rated 4 out of 5 by MRDIYKP05 from Does the job Good quality and fitted easily. Solved my problem of needing a 90 degree bend to reach existing pipes . Follow the advice to use PTFE tape for a good water tight seal first time.